Locked doors provide security, and that’s why you need your keys to be looked after by the experts at Steelforce Security. 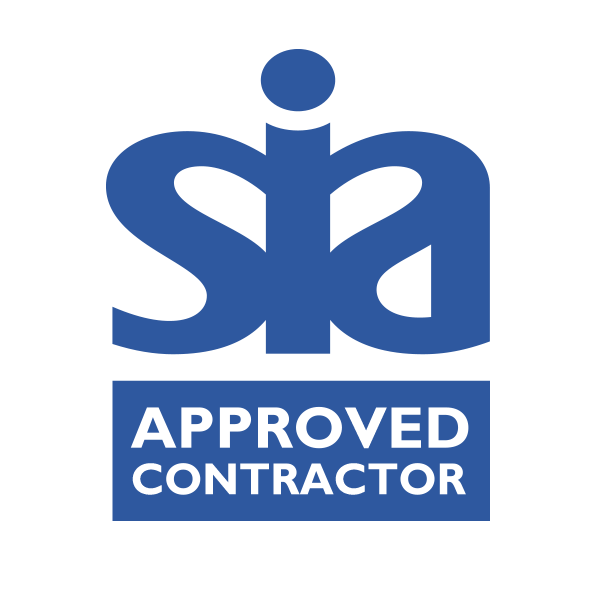 Our SIA approval guarantees strict levels of security, and the flexibility of our services means that we can provide exactly what you need. Rather than having to pay a member of staff to stay behind to check and secure your premises, you can rely upon fully trained Steelforce Security operatives to do it for you. We can lock and unlock premises at intervals contractually agreed in advance, or perform a full sweep and lock down to guarantee security at the end of a day. Steelforce Security will take responsibility for the keys to your site or premises. All keys are held in our accredited key management system and are audited both internally and externally, through annual audits by the SIA. When an intruder alarm or fire alarm is activated, a fast response is critical. Our local patrols provide a fast, efficient response, providing eyes and ears on the ground, giving you peace of mind. You can familiarise our officers in the use of your alarm system, in order that we, and not your principal staff are not called out to deal with false alarms out of hours. Our alarm response officers can also meet you at your premises if you wish to attend site yourself. We can arrange emergency assistance such as police and boarding up services and remain on site until your premises have been fully secured. All of our security staff and key holders are fully SIA licensed. 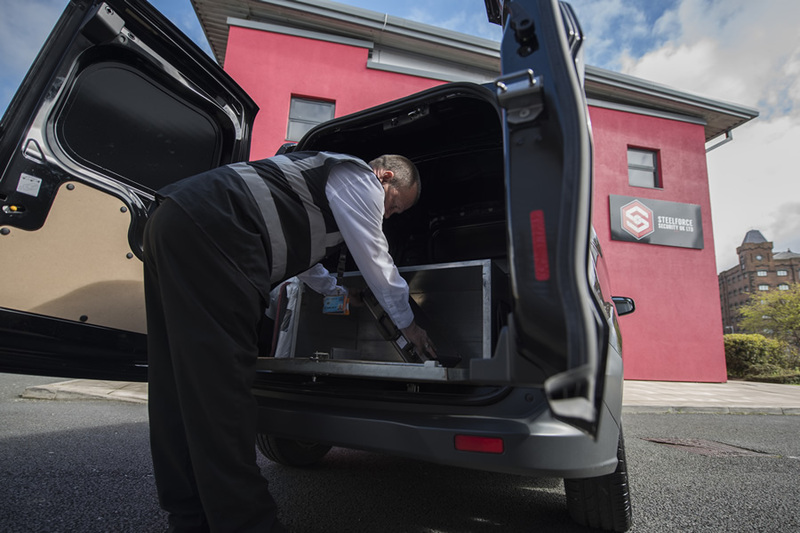 We provide specially trained Security Officers to perform mobile vehicle patrols, lock and unlock services, and provide one of the North West’s fastest rapid response services to intruder alarm activations for commercial premises; in fact, we can arrive at your premises within 30 minutes of your alarm activating. In 9 out of 10 times, we react to alarm activations faster than the police, and because we have your keys we can access your premises on arrival and assess the situation without delay. Working alongside the Police we have reduced their response times to an average of 15 minutes nationally. As a specialist in the provision of patrol and response services, we have the expertise necessary to help you reduce risks within your business, protect your property and assets, and provide a safe and secure environment. All clients’ sites are risk assessed and Assignment Instructions are created to ensure that the contract is exactly in line with client requirements. Holding your keys, we can respond to alerts and alarms immediately. This helps avoid unnecessary calls and worry for you. You can also have the confidence that your premises are entirely safe. Our key-holding service complies fully with SIA (Security Industry Association) requirements. What does this mean?